Join your Massage Community this August in Washington, DC! Registration is now open for the AMTA 2018 National Convention taking place August 9-11 in Washington, DC! Attend the largest massage therapy conference to experience unparalleled continuing education, network with your peers and experts in the field, and try out the newest products in the extensive exhibit hall. Massage therapy continuing education at AMTA National Convention is rigorously vetted and submitted for NCBTMB and state review. Practice new massage techniques in a hands on class, and broaden your knowledge with courses in business, self-care, ethics, research or teaching. Register early to get the best selection of classes before they fill up. 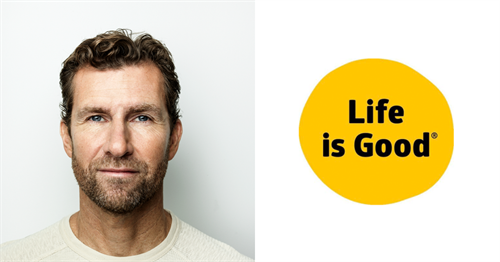 Attend Convention to see and meet Bert Jacobs, co-founder and CEO of Life is Good. He’ll share how focusing on the good can transform both your mindset and your business! Bert Jacobs and Life is Good spread the power of optimism through art, a passionate community and groundbreaking nonprofit work. 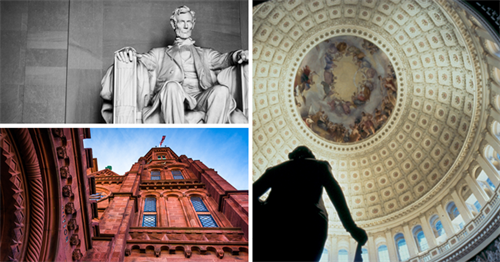 The bustling—yet accessible—city of Washington, DC, offers world-class museums, monuments and memorials, plus exceptional dining and cultural experiences. Start planning your trip to this exciting destination!